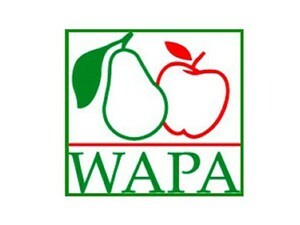 WAPA is an industry body established in 2001 to provide a global forum for representatives of apple and pear producing countries. The Association harnesses the collective strength of all members’ inputs to foster and enhance business opportunities for the collective benefit of both sectors. 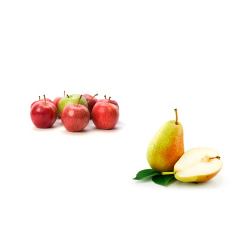 This collective will is essential to help maintain the exclusive position of apple and pears in the minds of consumers and to increase the strength of apple and pear producers on the global political agenda.